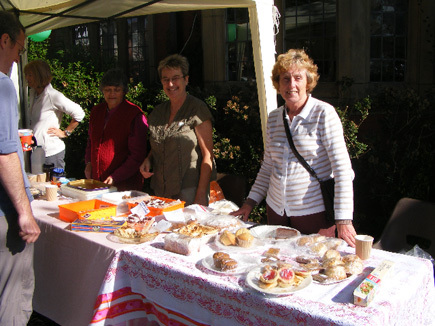 The St Annes Library staff do a superb job in putting on activities and events to meet the needs and interests of their users and the wider community. With the help of volunteers they can do even more. 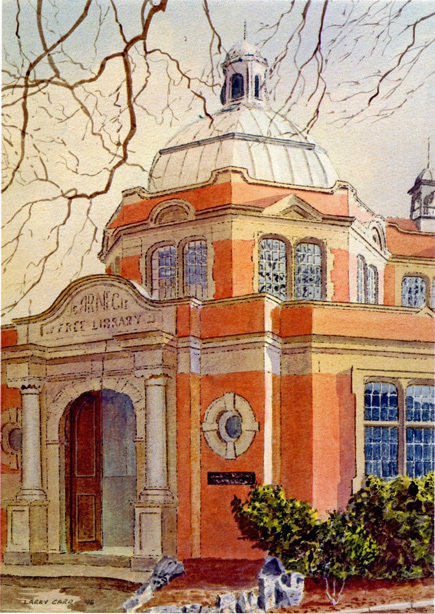 The lovely water colour of the Library entrance, pictured above, was painted by Larry Carr in 1996. Larry very kindly gave us his permission to reproduce his painting to sell as postcards. You can purchase them at Friends’ events or in the Library. Postcards cost 50p each or three for £1.